A water heater is a tough piece of equipment. It’s designed to withstand high heat levels and water volume, supplying heat to water throughout the day and night, so you know it was manufactured to be up to the job. Of course, that doesn’t make a water heater infallible. 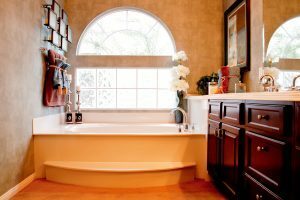 In fact, a hot water heater needs more work than you may think, throughout the time you own your home, if you really want it to remain in the best possible condition. 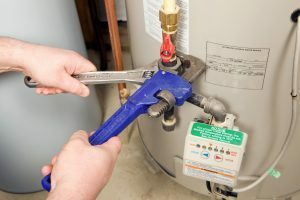 We cannot guarantee that your water heater won’t break if you follow these steps, but we can tell you that your water heater has a better chance of making it through its expected lifespan when you take the time to maintain it (or have a professional handle that work).